Well hello. 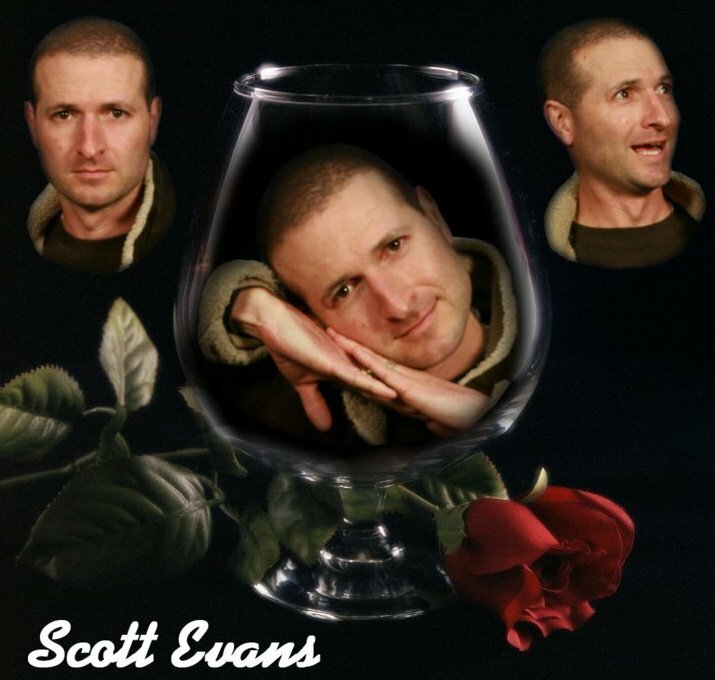 My name is Scott. 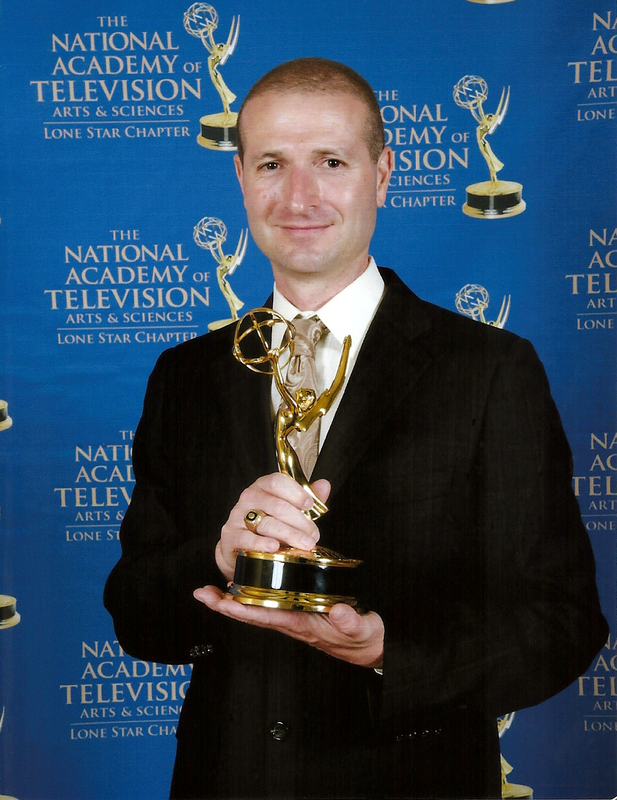 I’m multi-Emmy award winning producer/editor/writer/director/videographer/actor/host. I also run…a lot. I love to travel. I like to make funnies. I play many sports. I’m a mild foodie. I enjoy cutting a rug…I also enjoy dancing. I graduated from, and will always be an Ohio University Bobcat. Unlike other people, I enjoy listening to music. I’ve got a great family and set of friends. Such is the life of a Piratebobcat! This nomination is for real this time! http://janelikestorun.wordpress.com/2013/11/08/liebster-award/ Keep up the good work. Your posts are hilarious! Oh wow, thank you! I’m glad you get my humor! I’m not sure how these awards work exactly, but will chickety check it out! Hey Scott I wanted to stop by and thank you for liking my post about race on Holistic Wayfarer’s site. What the whaaa? Thank you so much!